Superior Kiln Sticks for Kiln Drying. 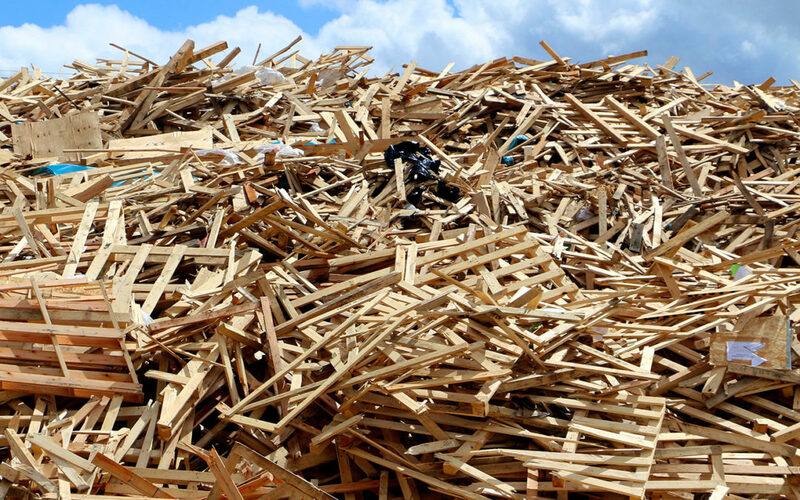 Our kiln sticks, also known as stacking sticks or kiln stickers, are made from laminate veneer lumber. Our sticks last much longer than domestic and imported sticks made from lumber. We carry all sizes and lengths. 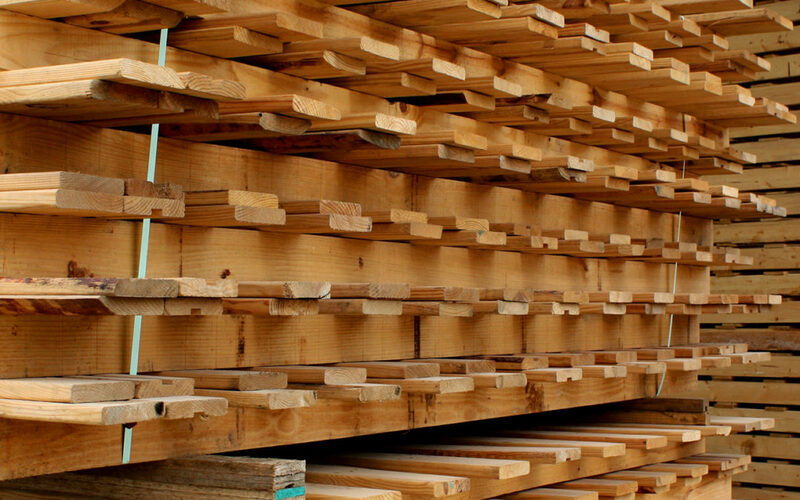 Greentree Packaging & Lumber offers design, production and delivery of wood pallets, skids, crates, and other quality lumber products to customers throughout Texas, Mississippi and surrounding states. 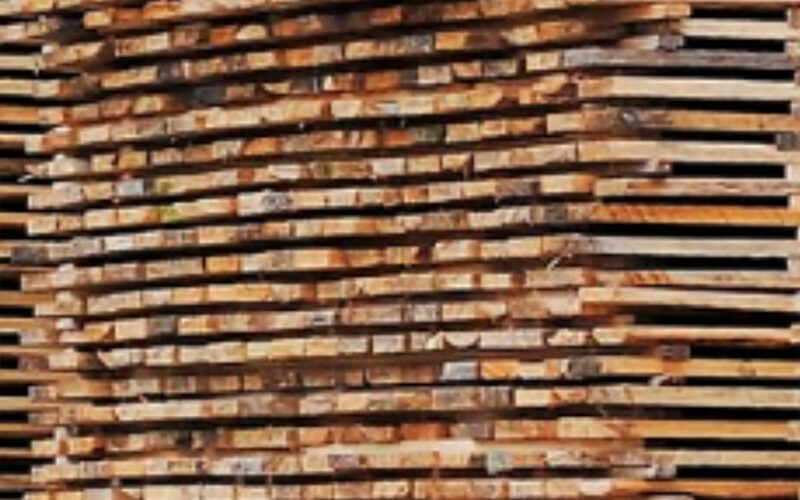 Our team has over 100 years of wood packaging experience, and we serve every industry. 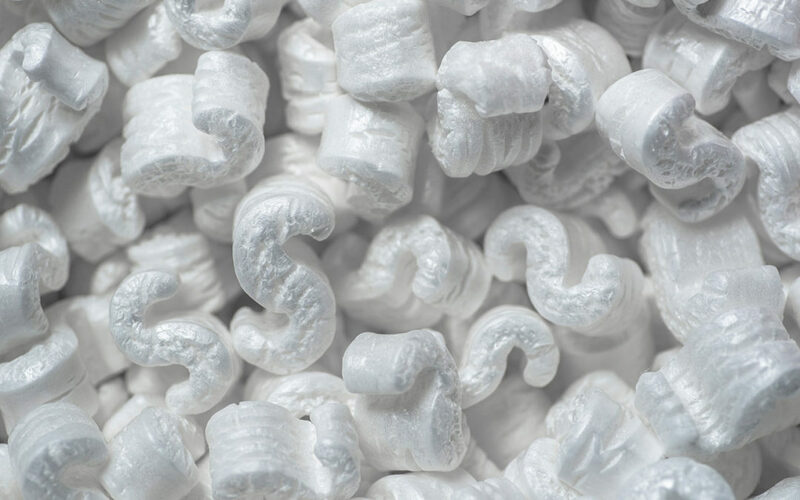 Greentree guarantees the highest level of service, quality, and competitive pricing -- We're committed to our customers' bottom line.